Days Left until wedding: 0!! Phillip told me that his friends kept joking around and giving him a count down of the days until the wedding, so when I saw him I told him “zero DAYS! 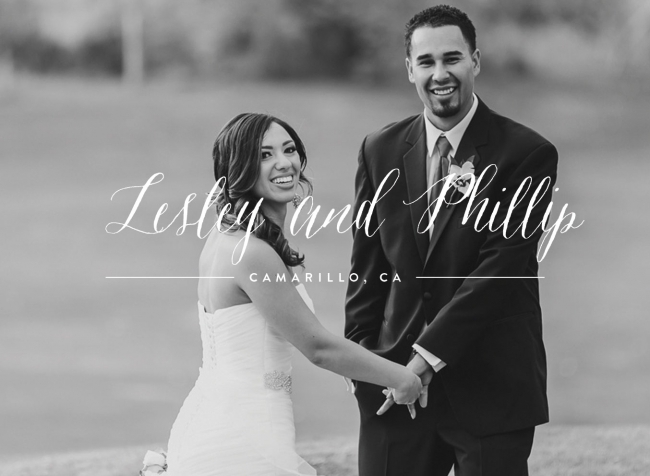 !” Both Lesley and Phillip were calm, excited and couldn’t stop smiling on their wedding day. 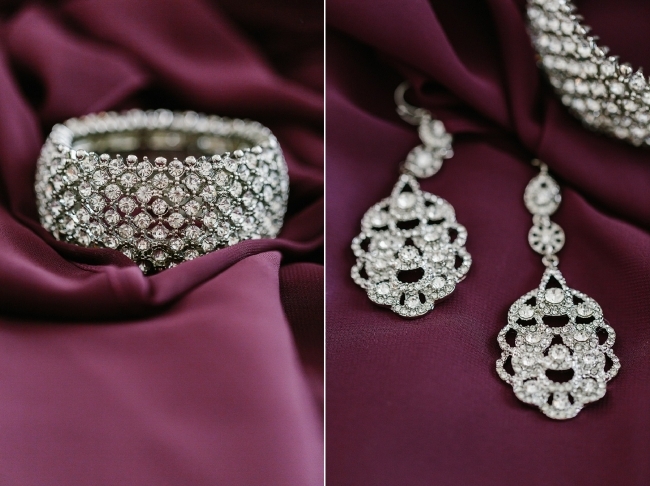 Their wedding at the Wedgewood Sterling Hills Golf Club in Camarillo, California couldn’t have gone more smoothly. Their day involved gorgeous weather, fun guests, an EPIC first dance and some pretty awesome toasts from their family and friends. How pretty is Lesley’s dress?! I feel like this next picture is soooo Phillip. He is so genuinely happy! This light is so beautiful! Lesley– you are beyond gorgeous! For their first dance, they started out slow dancing and then surprised their guests with a medley of upbeat songs and choreographed dances!! IT WAS EPIC! Huge thank you to Kristen and Alicia who assisted me! You ladies are the best!